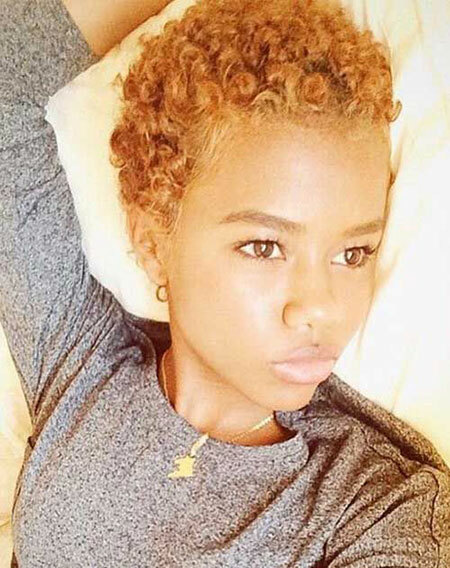 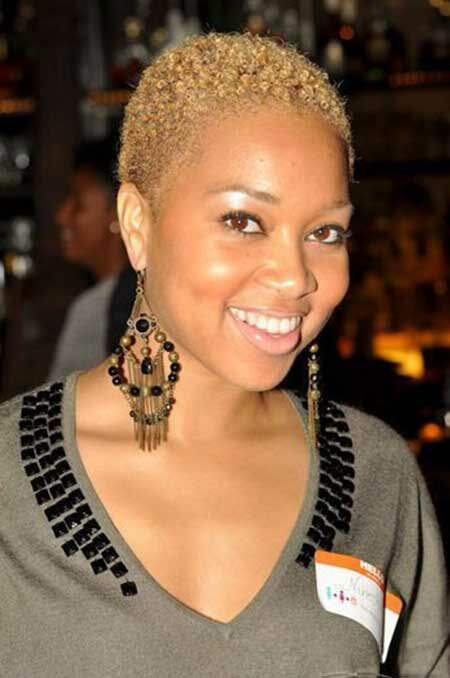 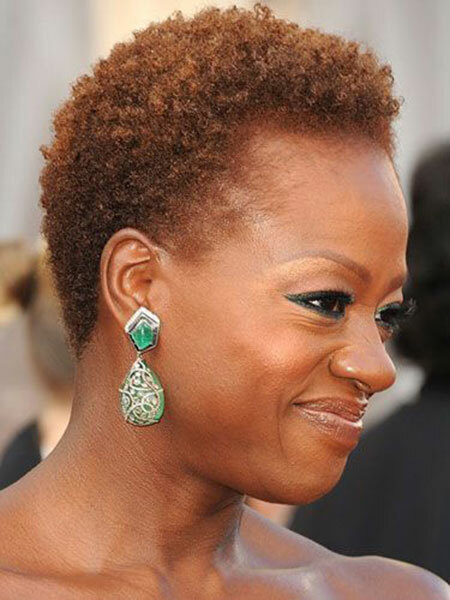 Natural hairstyles feel comfy and can give a peaceful, serene look even when they are short in length. 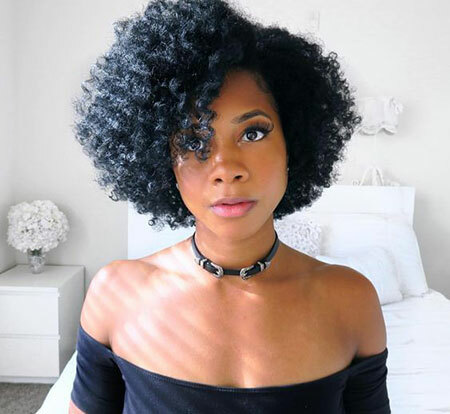 And black women have the reputation of being graced with thick hair, a lot of hairstyling options you can try on your tress. 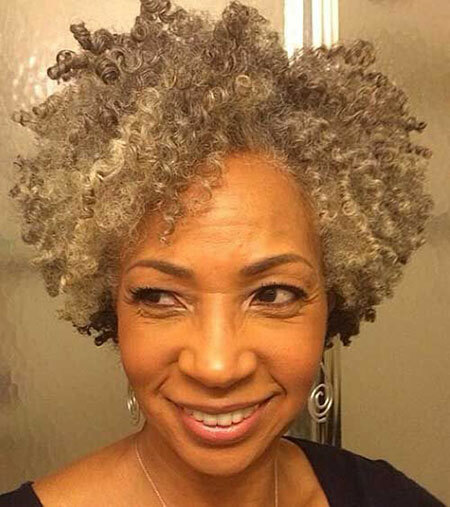 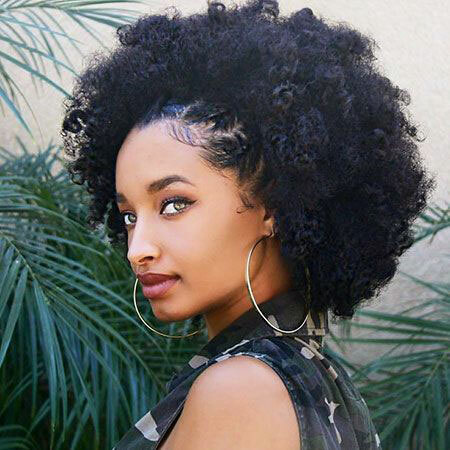 Most of them would require curly hair which also is a natural trait seen among the black women. 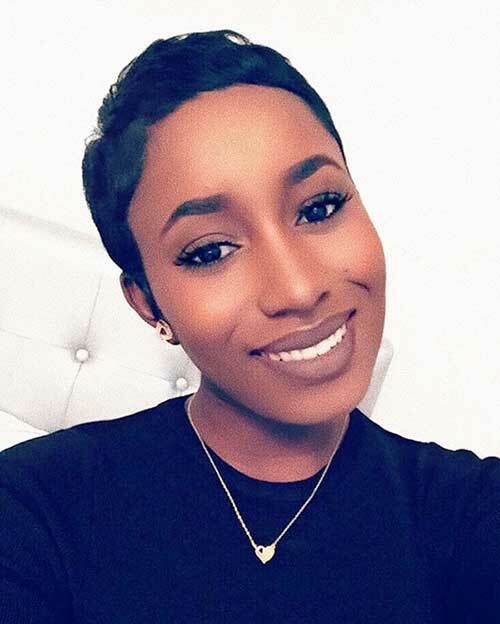 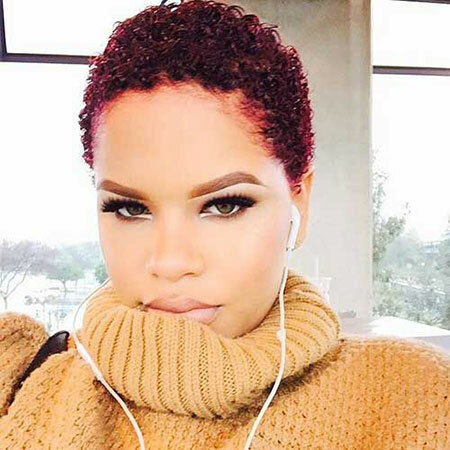 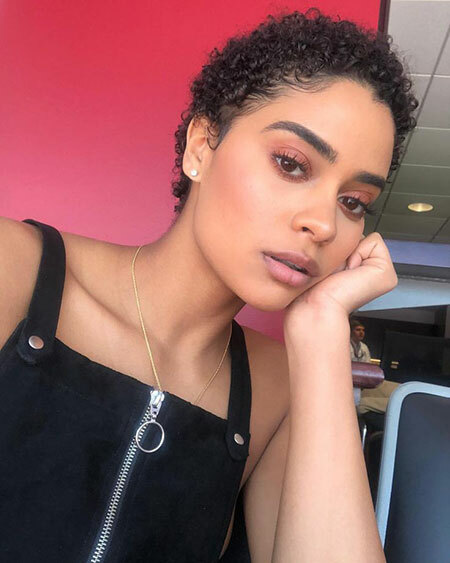 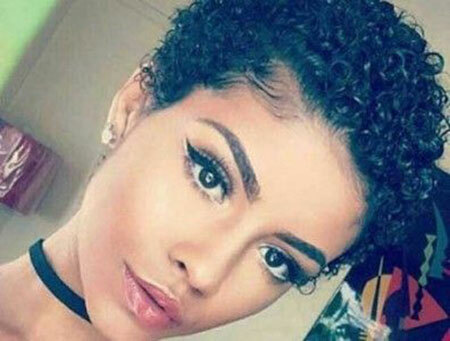 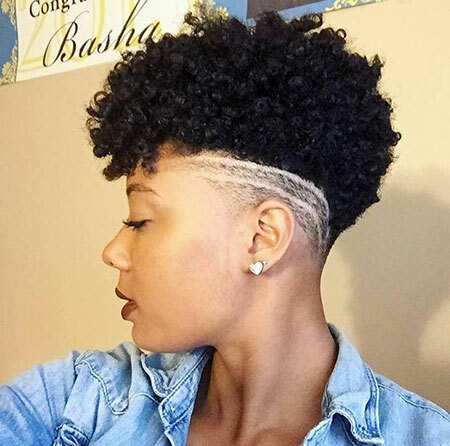 Besides, girls with long or medium length hair, who are still confused about whether they should shift to short natural hairstyles or not, will find the available options very much inspiring. 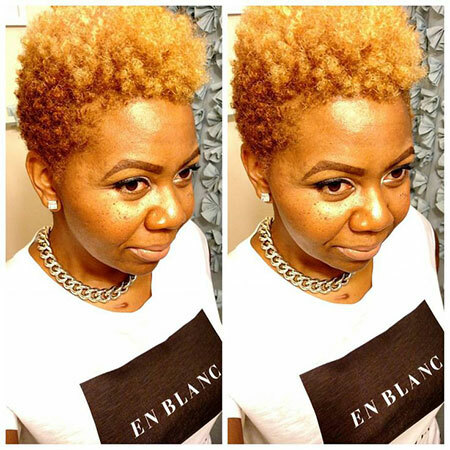 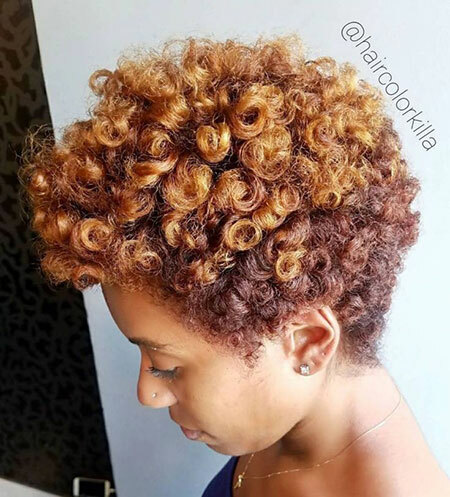 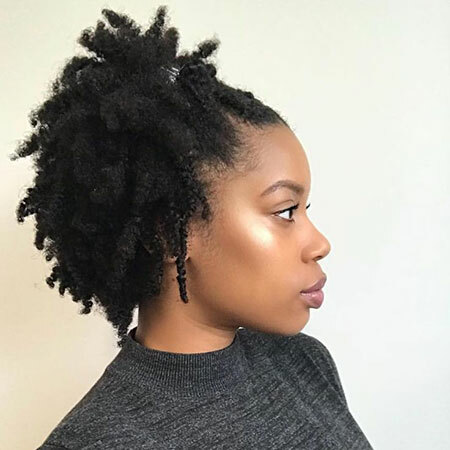 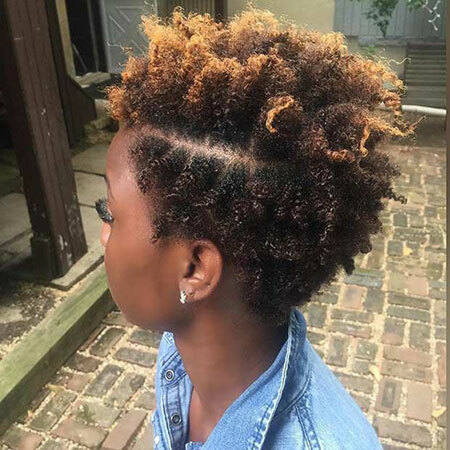 As for example, bold looks can be achieved with edgy, undercut or side shaved styles; and if you want something more distinctive, try out puffs, twist outs, finger coils, sponge curls, afro’s and the list goes on. 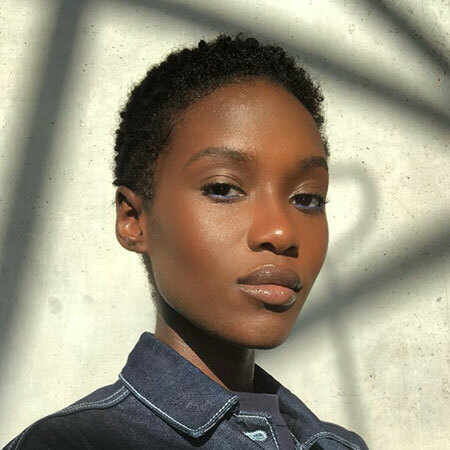 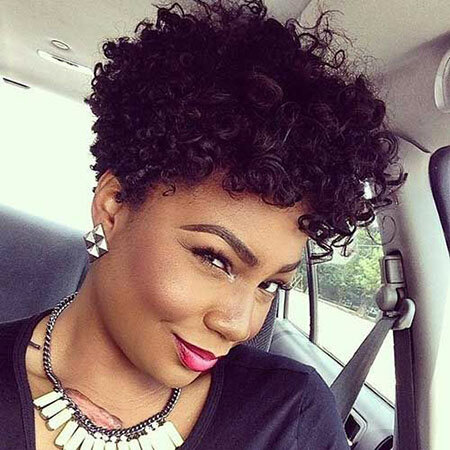 Follow the list of 20 short natural hairstyles for black women to get a wider collection to try throughout the year. 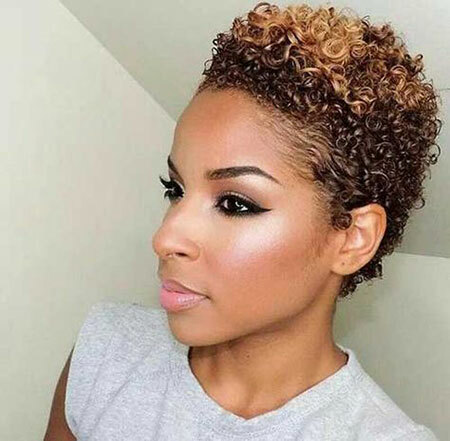 This haircut is perfect to wear a sensational look on your oblong face. 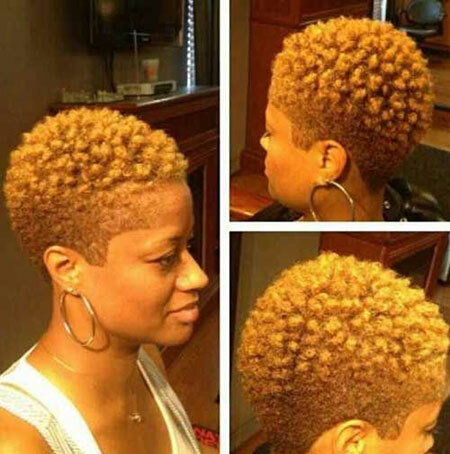 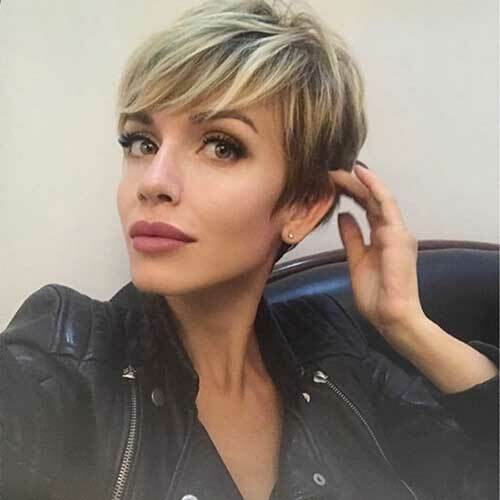 The parted portion of the hair on the side is the most attention-grabbing feature of this style. 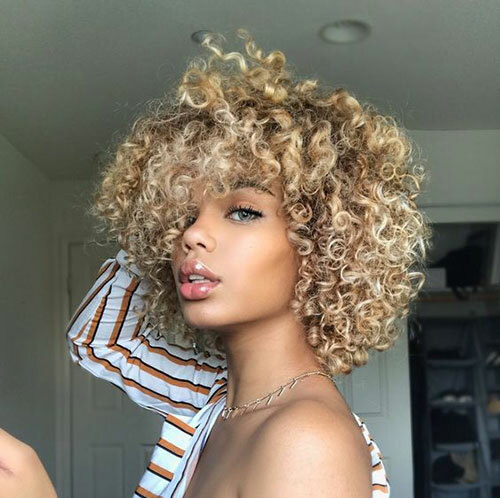 Curls on brown hair look pretty much extraordinary and can give you a different vibe that is sure to endow you with an amazing amount of admiration from your beholders. 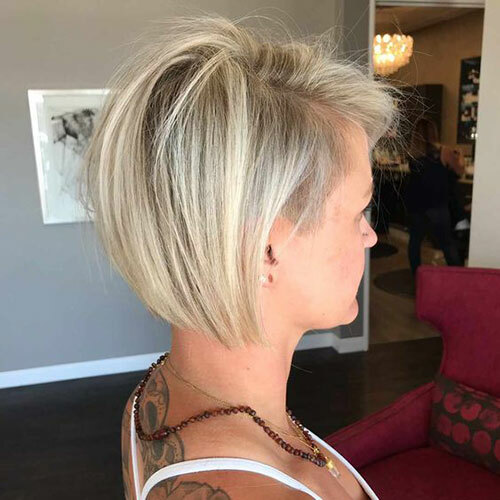 This one is a low maintenance style that you can wear and hope to attend any party, both casual and formal, with little preparation and giving the least care.